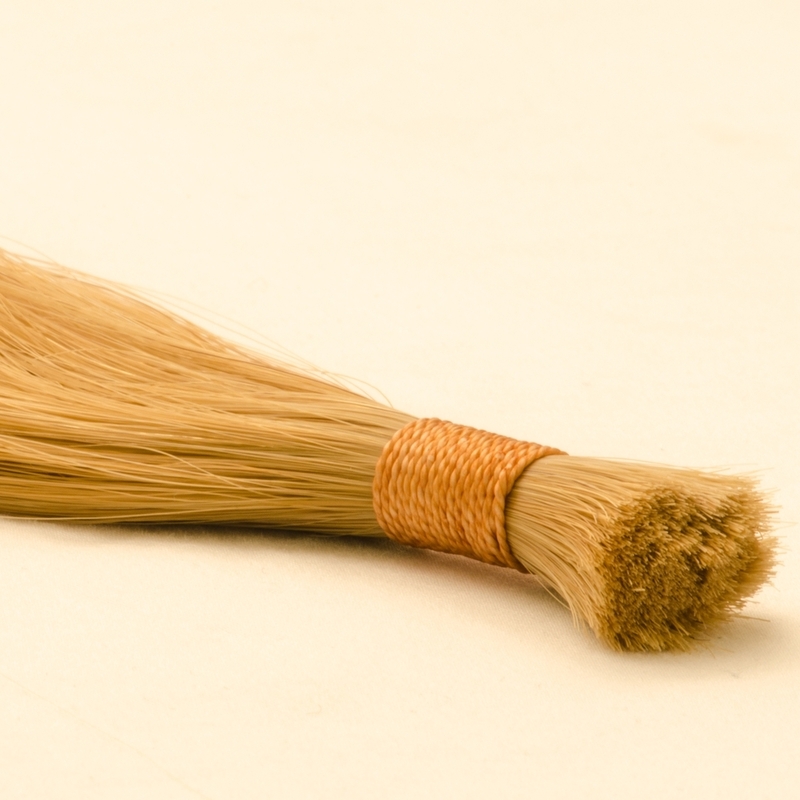 For the past 20 years, Sambo has been using 100% Indian and 100% Remy Human hair. The reason that we use 100% Indian Remy Hair is that they have the most similar texture and feel to that of European hairs. We have hair technicians and experts who have been working with us and with Indian Remy hairs for more than 10 years who understands how to preserve the quality of the hair at the highest level. All of our hairs are double-drawn, pre-washed and cleaned. We also use less chemical than many other manufacturers so that we can maintain the genuine quality of the hair as much as possible. Furthermore, we use our special coloring and bleaching processes to keep our hair healthy, rich, and full of volume while at the same time, create vibrant and natural colors for the hairs. 16″ (40cm) / 18″(45cm) / 20″(50cm) lengths. 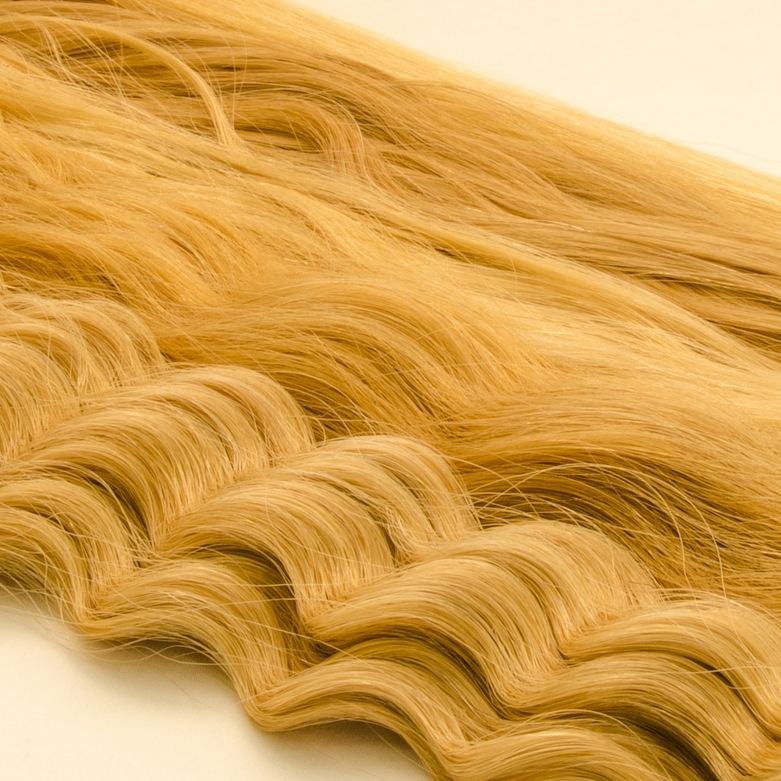 Our Indian Remy Hair can be produced in all colors and textures.